Immigrant-owned tech firms in the U.S. are more innovative than U.S.-born entrepreneur firms, according to a study based on a new U.S. Census Bureau data. The National Bureau of Economic Research came to the conclusion after analyzing a new database covering about 11,000 owners of 7,400 high-tech employer businesses based on a random sample of all nonfarm businesses. “We find uniformly higher rates of innovation in immigrant-owned firms for 15 of 16 different innovation measures; the only exception is for copyright/trademark,” the researchers concluded. The study comes at a time when President Donald Trump is pushing for a hardline strategy against illegal immigration that has resulted in a 35-day partial government shutdown and a national emergency. At the same time, however, Trump has also acknowledged the fact that the U.S. wants to encourage talented and highly skilled immigrants to migrate by improving visa policies. Those skilled immigrants — especially those who are immigrant entrepreneurs — have been thus far responsible for innovation in the high-tech industry, according to the research. Immigrants were defined in the database, called the Annual Survey of Entrepreneurs (ASE), as being a noncitizen at birth. The factors the researchers identified to measure innovation included things like work towards patents, the production of publishable findings, and the development of prototypes. The key reason why immigrant-owned companies were better at innovating was because of their “higher propensities to engage in innovation and R&D” compared to locally owned firms, according to the study. And “while differences are generally insignificant for intellectual property ownership,” their results suggest that “the immigrant advantage is maintained or even increases with firm age” and at every level of the entrepreneur’s education. Tech giant Alphabet (GOOGL, GOOG) is a prime example of this case. 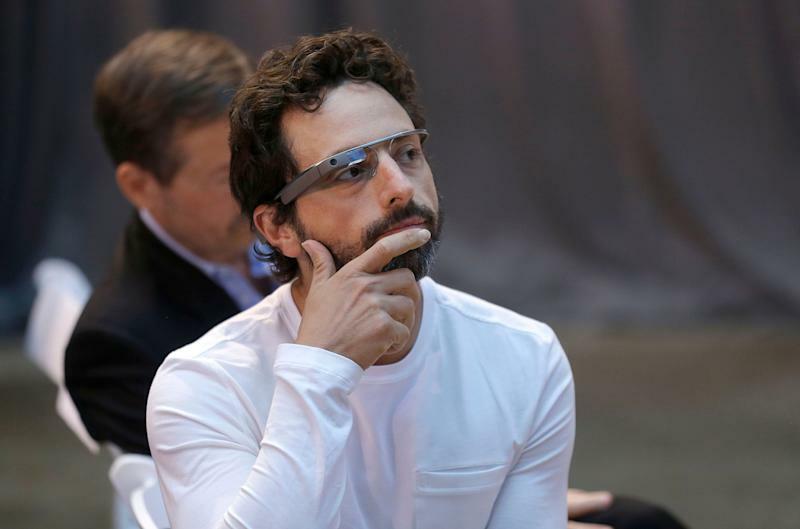 Before he met co-founder Larry Page and built the web search engine that is part of today’s modern lexicon, Google co-founder Sergey Brin immigrated to the U.S. from the former Soviet Union. Since then, the company has become an ever-expanding billion-dollar firm that has pioneered several innovations in the tech industry. Similarly, Tesla founder Elon Musk also moved to the U.S. from his native South Africa at the age of 17 with $2,000 and a bunch of books and has stayed here since. 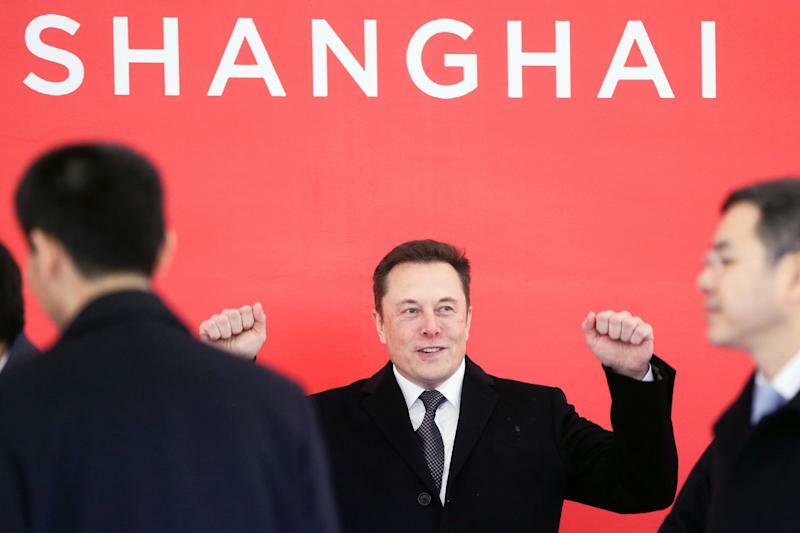 He helped launch companies like X.com — which later became a part of PayPal (PYPL) — and carmaker Tesla (TSLA). Musk is also spearheading other innovative developments in technology, including aerospace company SpaceX and other projects in artificial intelligence. More than half of America’s startups valued at $1 billion or more were founded or co-founded by immigrants, according to joint letter to Trump written by various organizations that represent the high-tech sector last year. Another study found that one-third of U.S. venture-backed companies that went public from 2006 to 2012 had at least one immigrant founder. Overall, immigrants involved in the high-tech industry have contributed significantly to the states they live in. In a separate recent study, researchers found that California is the most dependent on migrants since it demanded the highest number of work visas and H1-B visas per capita than the others. 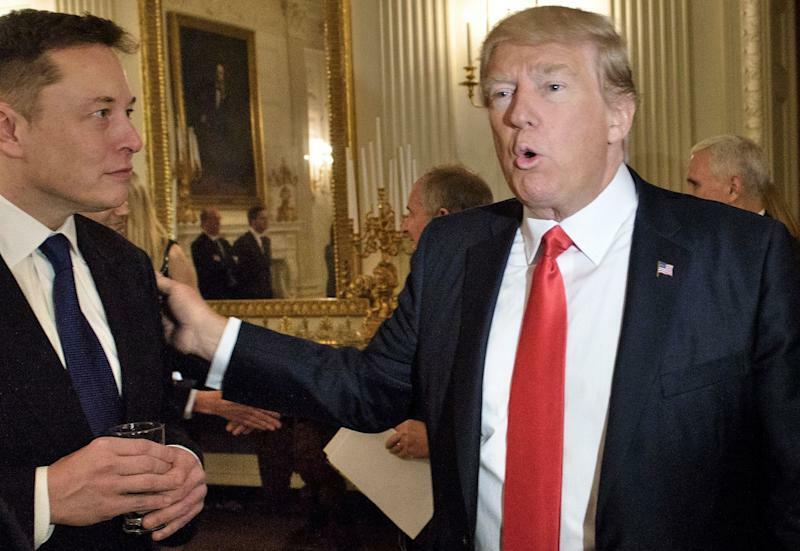 And despite his rhetoric, Trump has promised to make changes in the way the government grants temporary visas to ensure high-tech and skilled workers come to the U.S. In a January 11 tweet, the president said: “H1-B holders in the United States can rest assured that changes are soon coming which will bring both simplicity and certainty to your stay, including a potential path to citizenship.